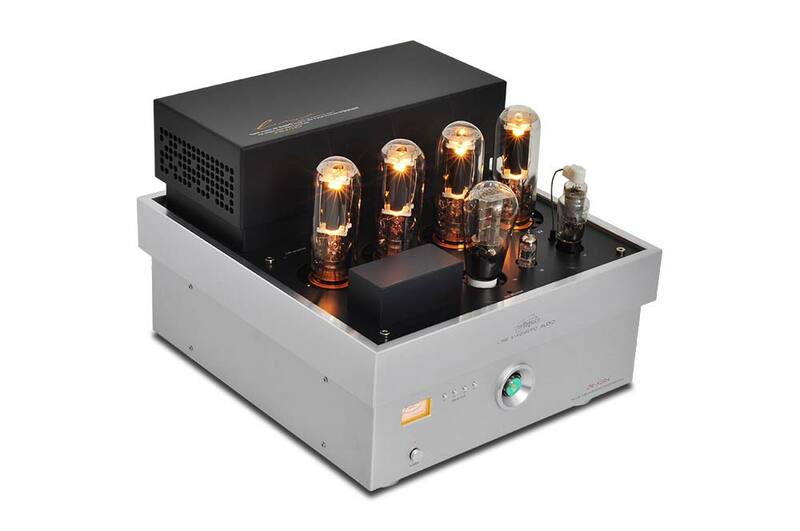 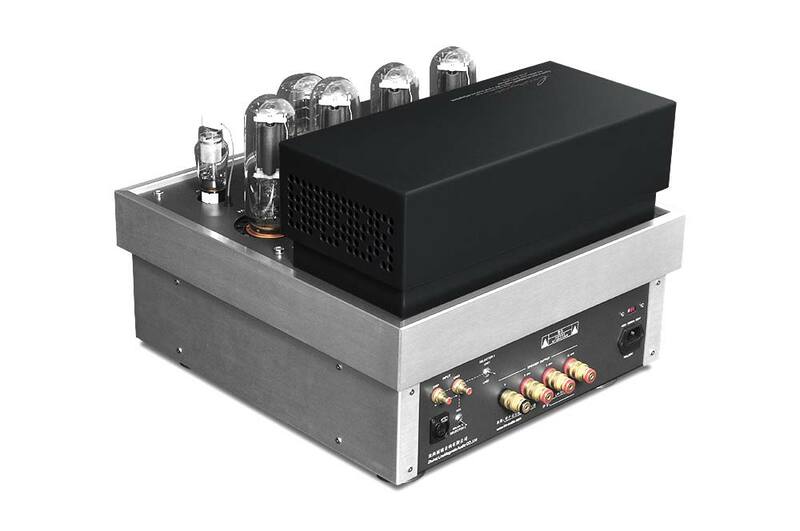 The mono amplifier LM-513PA uses a tube 310A works in pure Class A for a power of 1x160W. 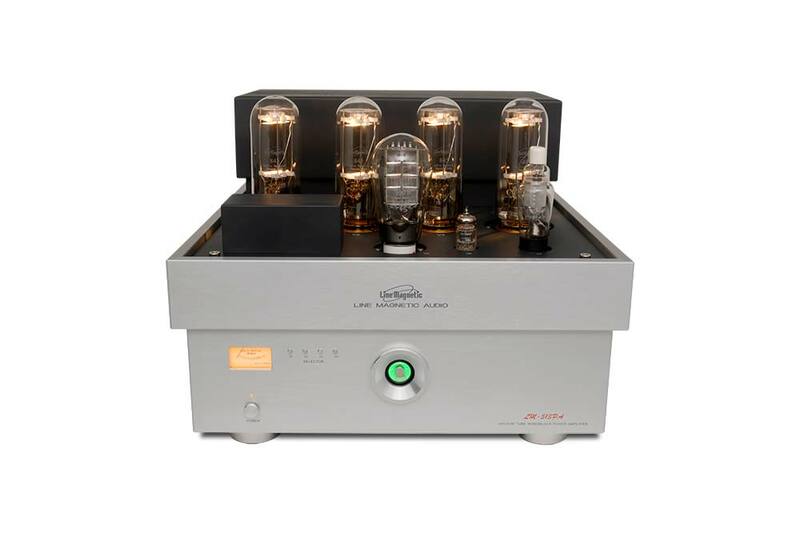 The mono amplifier LM-513PA is a Push Pull amplifier with 4x 845 tubes in pure Class A amplification and delivers 1x160W. 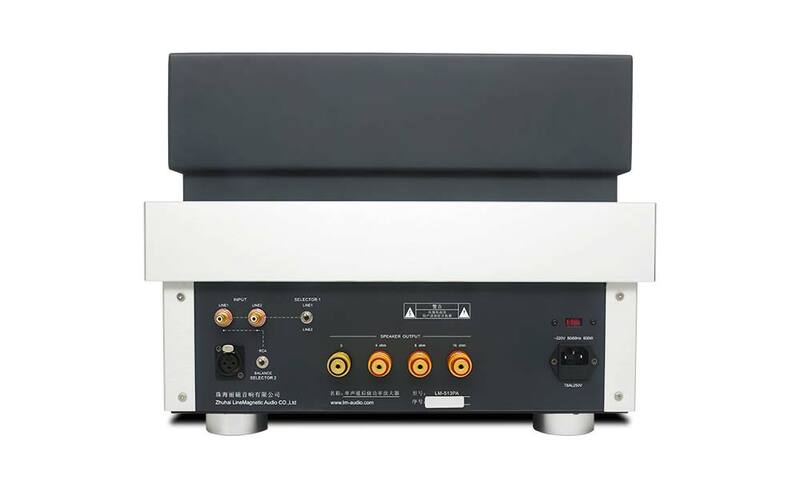 The use of high-quality components (Multicap, Philips BC filter, Motorola...) hand-made with the finest point-to-point wiring the most part is the guarantee of exemplary reliability.